1. 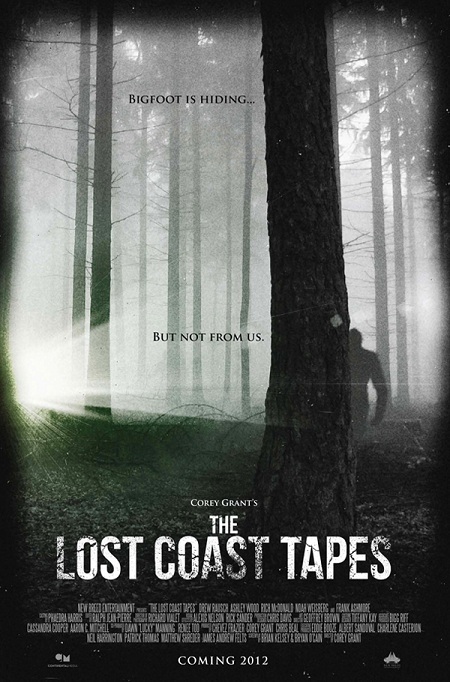 Click “Like” on The Lost Coast Tapes Official Facebook Page. 3. Tell us WHY you want a VIP ticket to “The Lost Coast Tapes” screening in your post (or video). 4. Post your entry on The Lost Coast Tapes Official Facebook Page. 5. Have at least 20 of your friends “Like” our Page AND “Like” your picture or video. Once you have achieved these 5 requirements you'll need to message The Lost Coast Tapes on their Facebook page with your full name and email address and you will receive your RSVP information and exclusive VIP ticket. Remember there are a limited amount of tickets available so act fast. 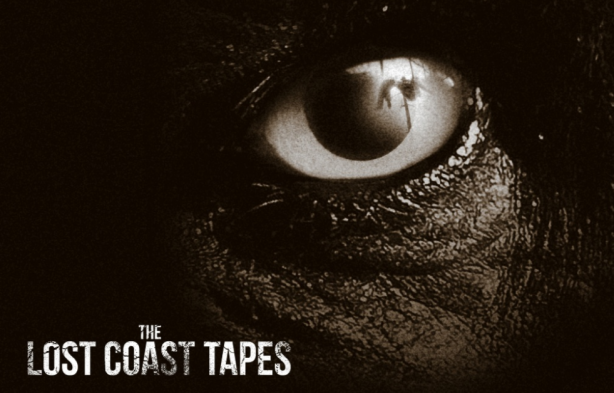 Head over to The Lost Coast Tapes Official Facebook Page for the full details and official rules for the exclusive Los Angeles event on April 12th, 2012. Of course not all of us will be lucky enough to attend the VIP screening but while we wait for our own chance, you can at least check out these two posters for "The Lost Coast Tapes". As you may or may not know I am a gigantic Bigfoot enthusiast. It is a subject I have been obsessed with since childhood. It is also a subject that has not been covered enough in film. We get multiple vampire or zombie related movies each year meanwhile the Sasquatch is left sitting in the corner. Why? Cryptid fans deserve some cinematic appreciation too! Besides, regardless of whether they are a Sasquatch or a Yeti, there is plenty to mine from the giant ape-like cryptids. 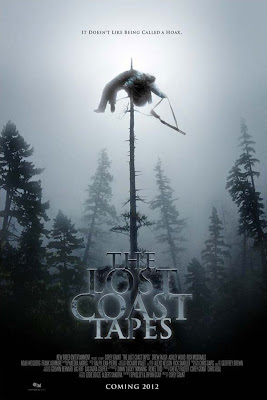 Here's hoping "The Lost Coast Tapes" lives up to my years of expectations.